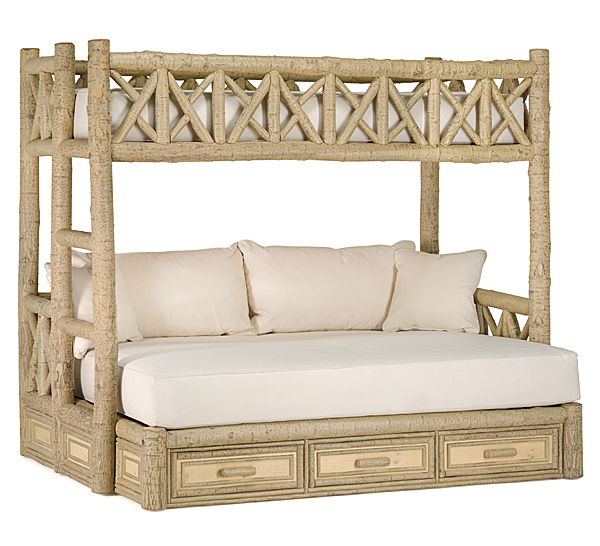 Posted February 17, 2016 by La Lune Collection & filed under Interior Design, Rustic Beds, Rustic Bunk Beds, Rustic Furniture. We’ve said it before – “At La Lune Collection we are big fans of the bunk bed, and we know we’re not alone” – and we now have 3 BIG reasons to say it again! 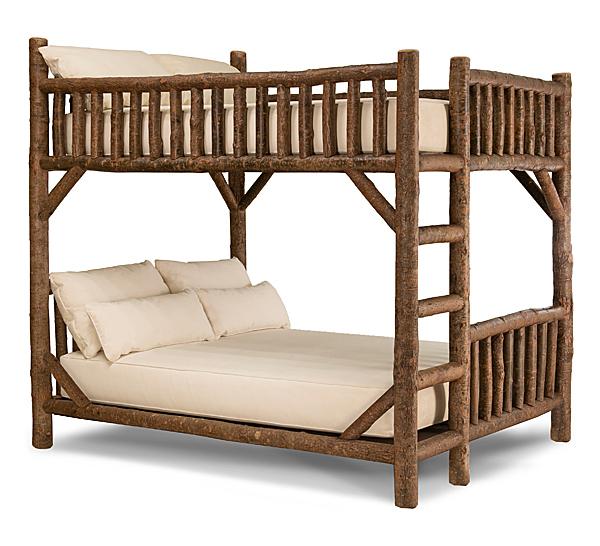 Everyone knows that bunk beds present the perfect way of hosting houseguests in a comfortable and stylish manner. But what about the question of where to put their stuff? 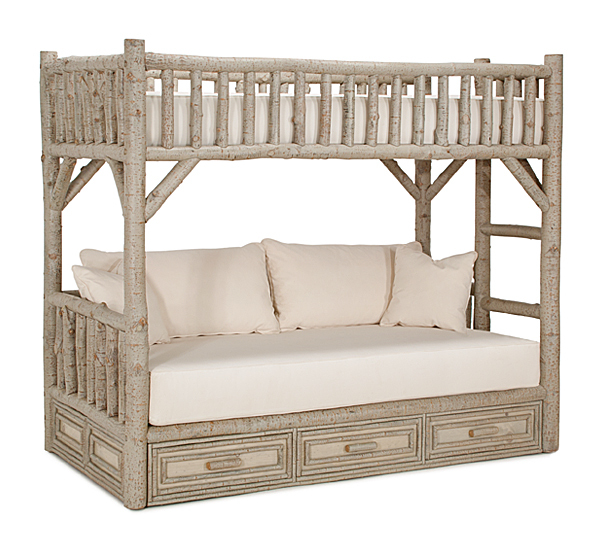 Two of the newest additions to the La Lune Collection Bunk Bed family handily address this concern with the addition of built-in drawers under the bottom bunk, all beautifully handcrafted and showing off their finely detailed designs of poplar branches.